A variety of awards are presented every year by Lee. Find out more below. The NSW State Representative Certificate recognises people who have represented the State of NSW in a competitive field whether individually or as a member of a team. Nominees of any age, who have represented NSW in a competitive field (e.g. sport, music, the arts or academic), either nationally or internationally, may be nominated for the Award. The Award is an official certificate bearing the NSW State Coat of Arms and the Premier’s signature. 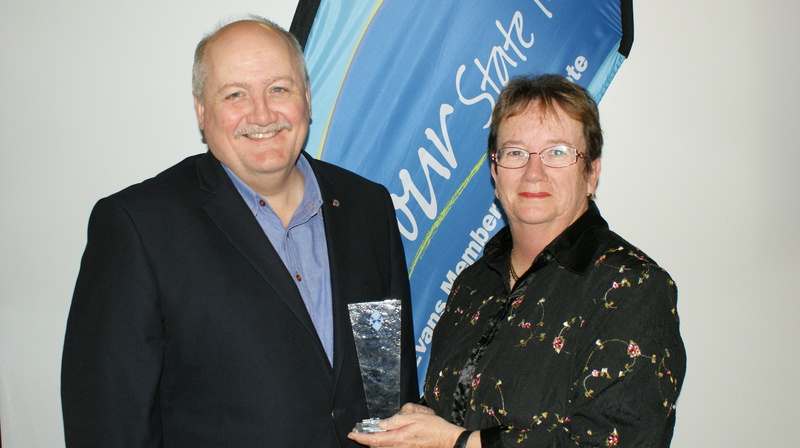 The NSW Government Community Service Award gives recognition to people throughout NSW who have substantially contributed to the improvement of the quality of life of members of their community, beyond that expected in their usual occupation. 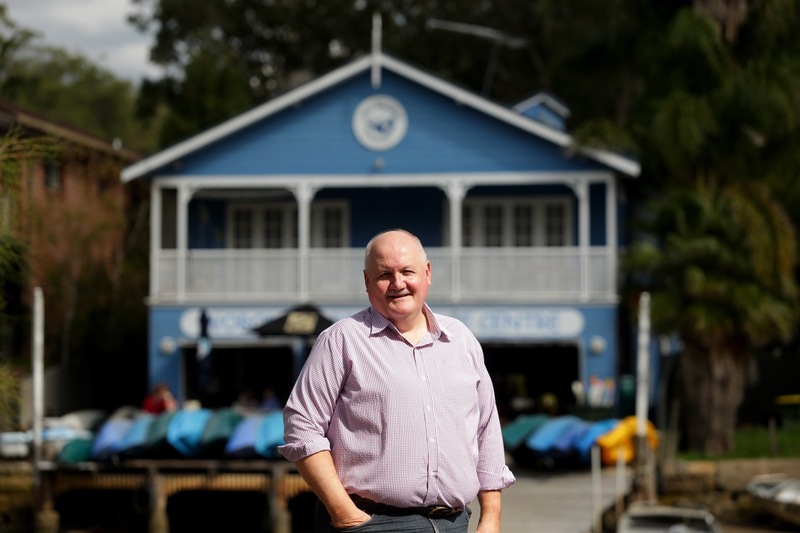 Nominations for the NSW Government Community Service Award must be for community work performed principally within the electorate of the nominating NSW State Member of Parliament. Each Member of Parliament is entitled to present two NSW Government Community Service Awards per calendar year.